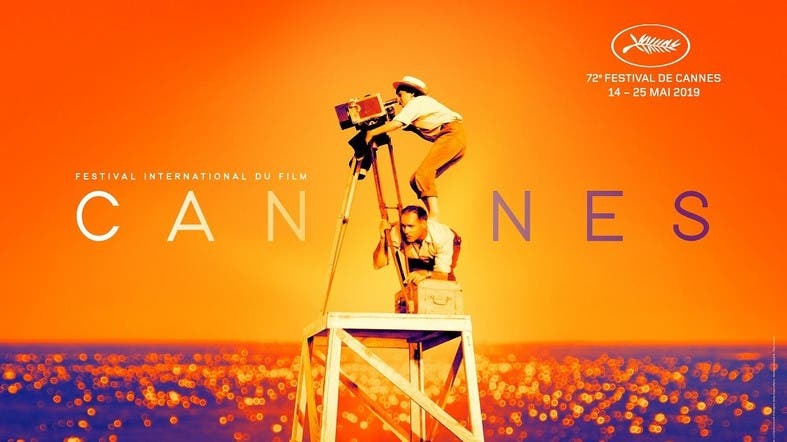 French movie legend Agnes Varda, who died last month, is the star of this year’s Cannes film festival poster unveiled Monday, perched on the back of one of her technicians. The arresting image could even be taken as a knowing comment on how the industry is finally bending to women’s will after the #MeToo movement. The director is credited with inventing the French New Wave with “La Pointe Courte” in 1955, which was shot on the fly and on a shoestring in the Mediterranean port of Sete, where she grew up. “Like a manifesto, this still photo sums up everything about Agnes Varda,” the festival said. It said: “Her passion, aplomb, and mischievousness. “Perched on the shoulders of an impassive technician, clinging to a camera... a young woman, aged 26, (is) making her first film,” it added. Last year, she became the oldest person ever to be nominated for an Oscar for another documentary, “Faces Places”, having earlier picked up an honorary Oscar for her career. She was awarded an honorary Palme d’Or at Cannes in 2015. The world’s biggest film festival, which sees itself as the “Olympics of cinema”, will open next month with cult US director Jim Jarmusch’s “The Dead Don’t Die”. The festival, whose jury this year is headed by the Mexican maestro Alejandro Gonzalez Inarritu of “Birdman” and “The Revenant” fame, runs from May 14 to 25.